Clean and move-in ready! Located in a very nice neighborhood on the North side of Virginia. 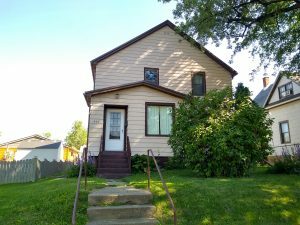 2 BR / 2 BA / Large master bedroom / Back door entryway / Updated electrical in house / Tongue and groove basement family room / Steel roof / Spacious 2.5 stall garage. Motivated seller!